The publicly-quoted national house builder Bovis Homes plc, has appointed The Market Creative to help the company develop its retail sales strategy by adopting new and different retail practices. The Market Creative is a specialist marketing agency which styles itself as 'a retail marketing agency which help brands and retailers to grow by influencing shoppers to act'. Bovis Homes is understood to be seeking to move away from the more traditional housebuilding sales presentation strategy to a more retail-inspired approach. The Market Creative will be applying retail techniques such as mapping the customer journey from hoardings and sales office to the first visit to a Bovis show home interior. 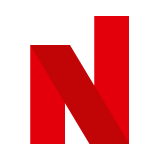 The agency will also be visiting competitors and looking beyond housebuilding for inspiration as to how other traditional industries are adopting innovative new ways of increasing footfall and ultimately sales. 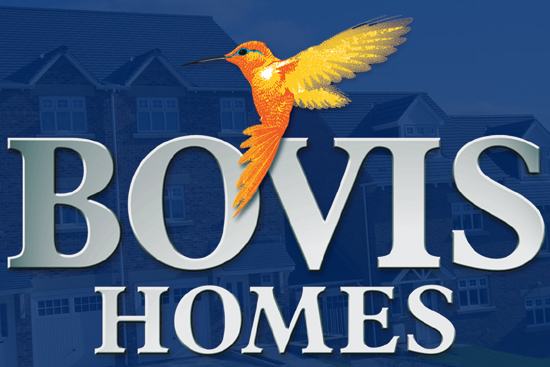 Bovis builds homes across the UK.